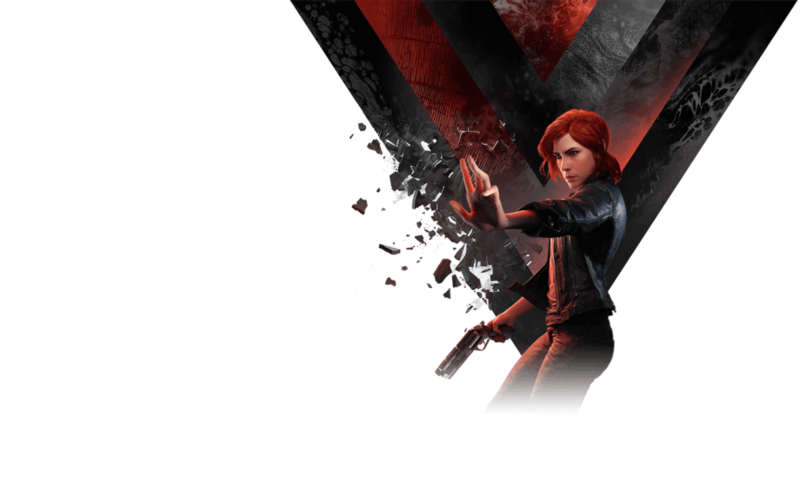 I’m so damn curious about Control, the upcoming action game by Remedy. Today’s release of a haunting new trailer about the bureau’s office – the Oldest House – does nothing to kill that curiosity. Quite on the contrary. Control will be out on PS4 sometime next year.